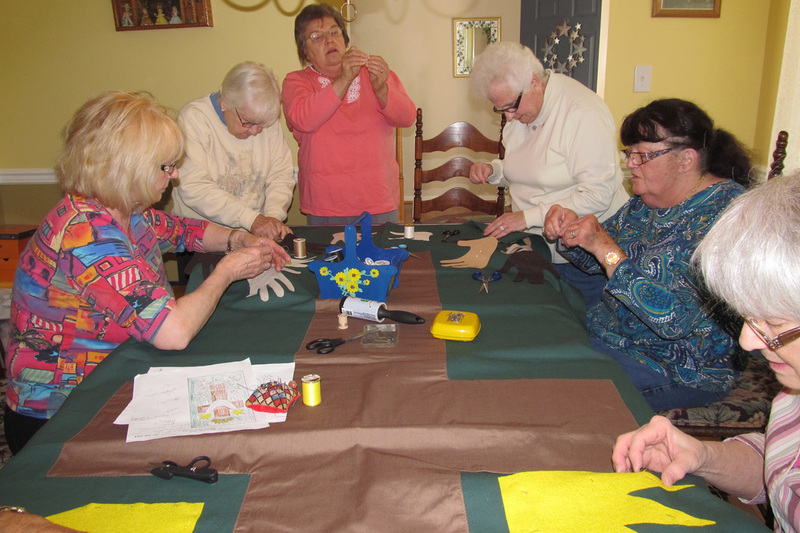 New Covenant Church supports many of the Middletown/Odessa/Townsend (MOT) area ministries with time, talents and monetary offerings. 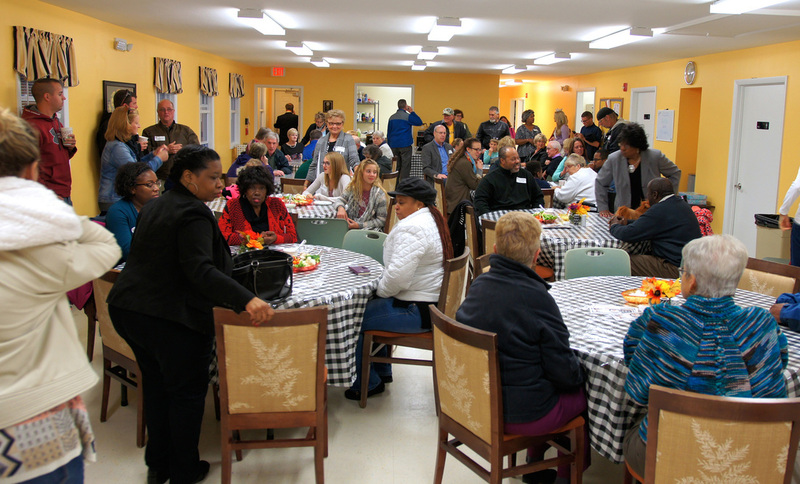 Neighborhood House, Middletown assists families and individuals in becoming self-sufficient and productive members of the community. 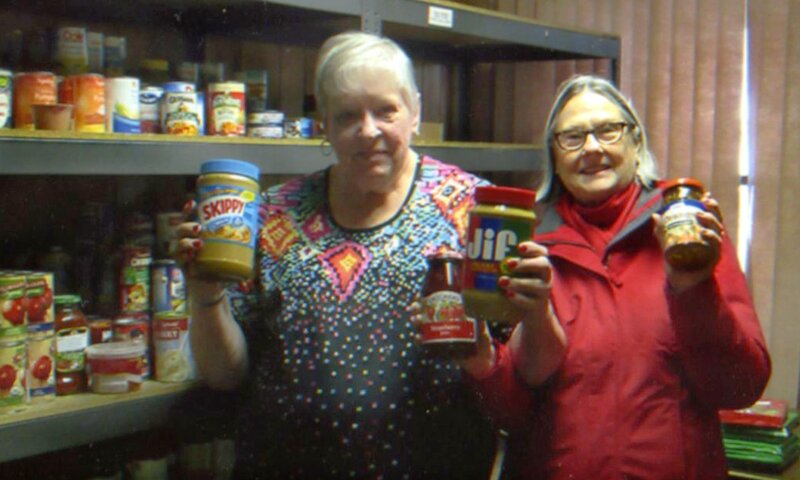 Each month for over 20 years, New Covenant Church members have delivered canned and boxed food items, toiletries, and school lunchbox snacks in support of Neighborhood House (photo right). 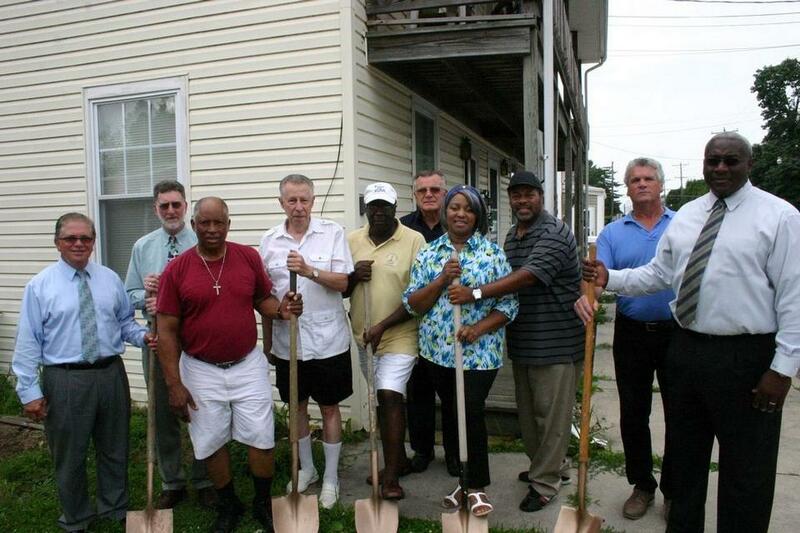 Members of New Covenant Church serve on the boards and service committees of many area ministries. Our Daily Bread (photo below) serves nutritional meals in a safe environment for low income families, individuals, children, and the elderly. Family Help (photo right) provides transitional housing, food, employment assistance, and financial planning for families who are homeless, disabled, or experiencing adversity. 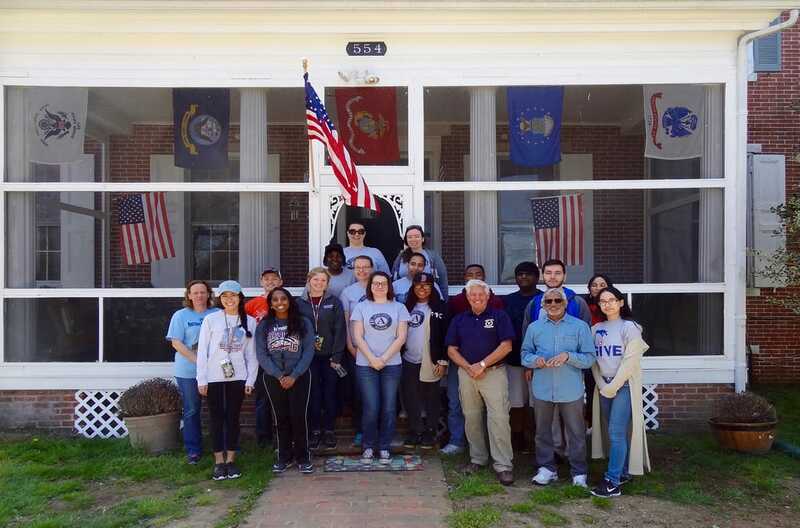 New Covenant Church members serve with Victory Village, a residence for homeless veterans (photo right), and Meals-on-Wheels, a daily meal delivery service for people who are home-bound or disabled. Since 1993 Samaritan's Purse has delivered over 135 million shoe box gifts to children over 150 countries through its Operation Christmas Child ministry. New Covenant Church packs about 100 shoe boxes annually in support of this mission. For the past 10 years, New Covenant Church members have traveled to Kenya with Outreach Foundation to build churches and schools for the Presbyterian Church of East Africa (PCEA). 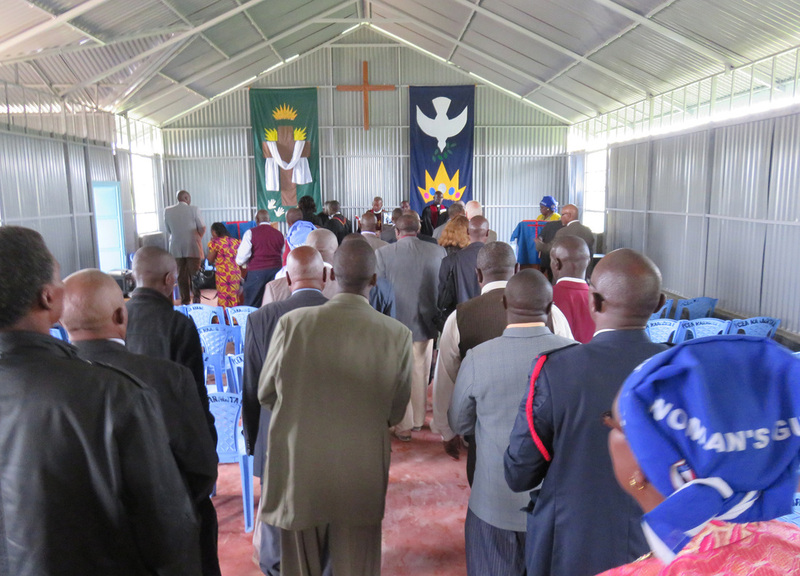 Our Kenya Banners Ministry has designed and fabricated four sets (eight total) of four-by-eight-foot banners as gifts for newly constructed churches. 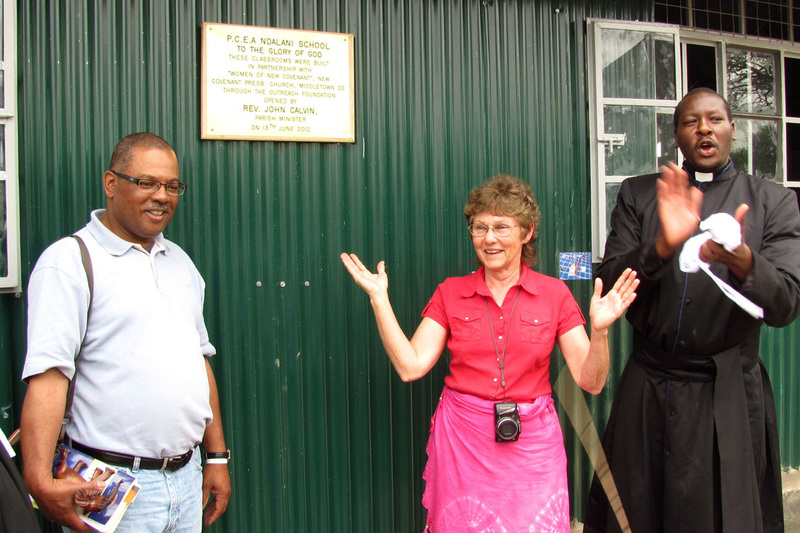 In recognition of this continuing effort, the new school in Ndalani, Kenya was dedicated to the women of New Covenant Church in 2012.